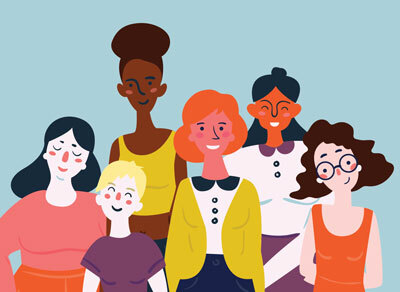 Nanaimo Women's Business Network – a place where you can connect with other business women for support, encouragement and empowerment. The Nanaimo Women’s Business Network has been providing mid-island business women with the opportunity to connect with one another since 1989. Our goal is to offer networking opportunities, inspire, educate, motivate and empower women to be the best they can be in their business and personal lives. We host monthly dinner meetings all year long. Our meetings focus on building relationships and contacts, on sharing referrals and acknowledgments, and on offering support and encouragement. We offer a friendly, non-pressured sociable environment at all of our events. NWBN offers a system where women can network, develop lasting relationships, learn new skills and have fun! We are a member-driven organization – bringing our members what they need and want in an upbeat and lively atmosphere. We invite you to join us as a guest at our next meeting. Check out our Events Calendar to get all the upcoming meeting details. 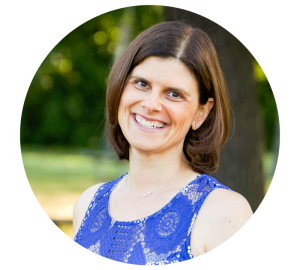 Julie shows entrepreneurs and moms how to create lasting, daily gratitude habits. This helps them to grow their businesses, improve their relationships, be better parents and lead a more grateful life. Julie will be teaching how to gratitude can be a positive force in growing your business, attracting and retaining clients and navigating the challenges that come with any business. Her practical approach to gratitude means that you will leave the session with solid, inspired action steps to implement immediately in your daily life. EVENT & PRESENTATION DETAILS HERE! Tomorrow Friday March 8th is International Women's Day! Some of our NWBN Members will be at both Nanaimo Staples locations promoting women in business!